Every day at Wetherby Kensington there is an abundance of fun and activity taking place behind the red doors. 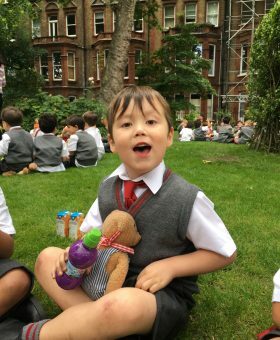 It is our aim to ensure that each boy has a happy and fulfilling experience throughout his time at Wetherby Kensington. 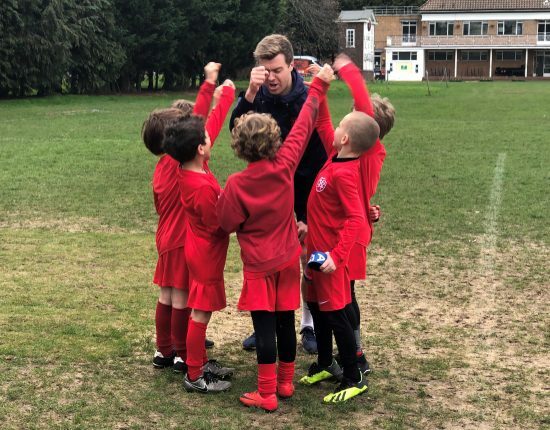 We are fully committed to creating a school which is caring, friendly and safe where all boys can learn and play in a secure and relaxed environment. Through a variety of experiences we believe that all of our boys will be able to reach their full potential. 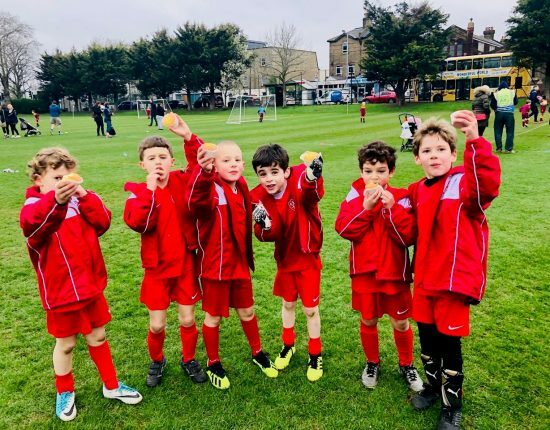 We expect our boys to be Wetherby Ambassadors at all times and we believe that the boys should be happy, well-rounded and confident learners who are respectful, thoughtful and motivated at all times. Trust, respect, honesty, and a hardworking attitude is intrinsic in all that we teach. 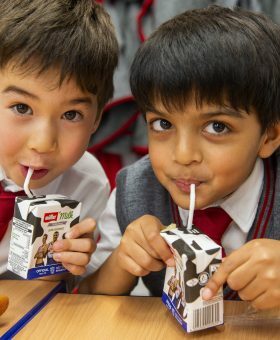 At Wetherby Kensington, strong emphasis is placed on the boys’ manners and how they conduct themselves both inside and outside of school. Being a Wetherby Ambassador is the boys’ most important task and they should be proud to wear their uniform and be an ambassador for their school. Integrity, kindness and good manners are also paramount to being a Wetherby boy. At Wetherby Kensington, we want everyone to look after one another and think of others within our community. The school year is extremely busy and there are many internal and external activities taking place. There is a variety of learning opportunities and every boy will find something in which they will excel. ‘Excellence in Education’, the Alpha Plus motto, is certainly what you will find at Wetherby Kensington. High standards of academic excellence and pastoral care is promoted across all areas of school life. We are all extremely proud to walk through the red doors each day and embrace everything the school day has to offer.